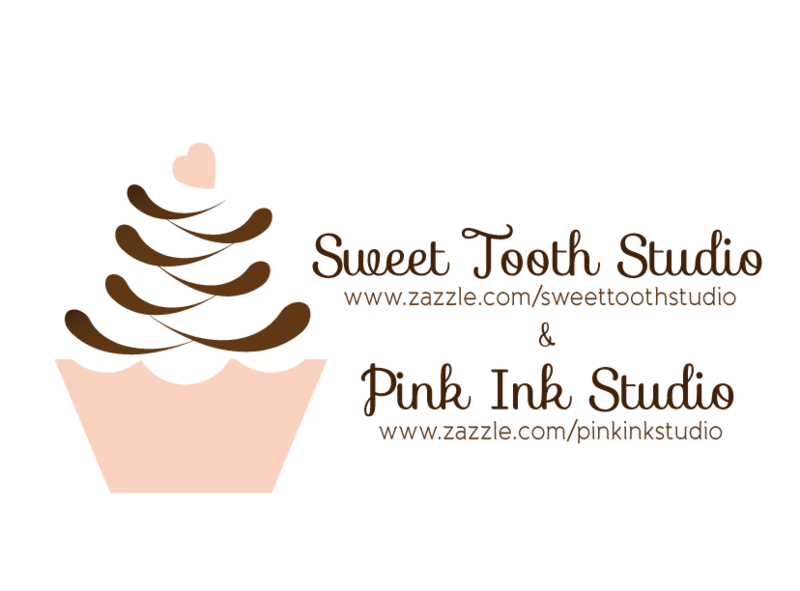 "" Sweet Tooth Studio: Stickers & Cupcake Toppers ""
Make your own cupcake toppers with these adorable stickers! Simply attach the stickers to a piece of matching color card stock. Then attach a toothpick or lollipop stick on the back and there you go! Browse our selection of awesome images or upload your own. The perfect choice for any message or design, round stickers are great for brand promotion, special mailings, and scrapbooking.